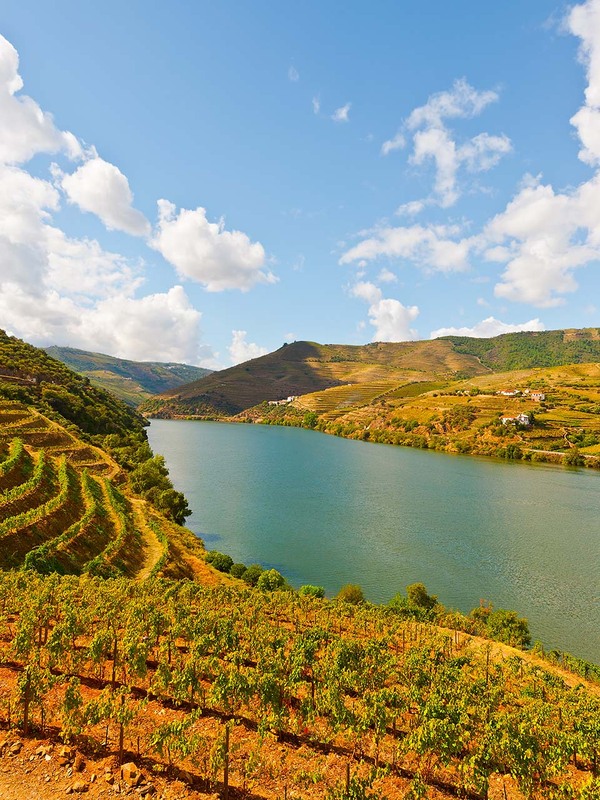 The current Demarcated Region of Vinho Verde stretches across the northeast of the country, in the zone traditionally known as Entre-Douro-e-Minho. Its borders are made up of the Minho River in the north (on the border with Galicia), to the east and the south the mountainous regions that make up the natural boundary between the Entre-Douro-e-Minho Atlântico and the areas of the country that are more inland with more Mediterranean characteristics and, last but not least, the Atlantic Ocean which makes up the westernmost limit to the region. 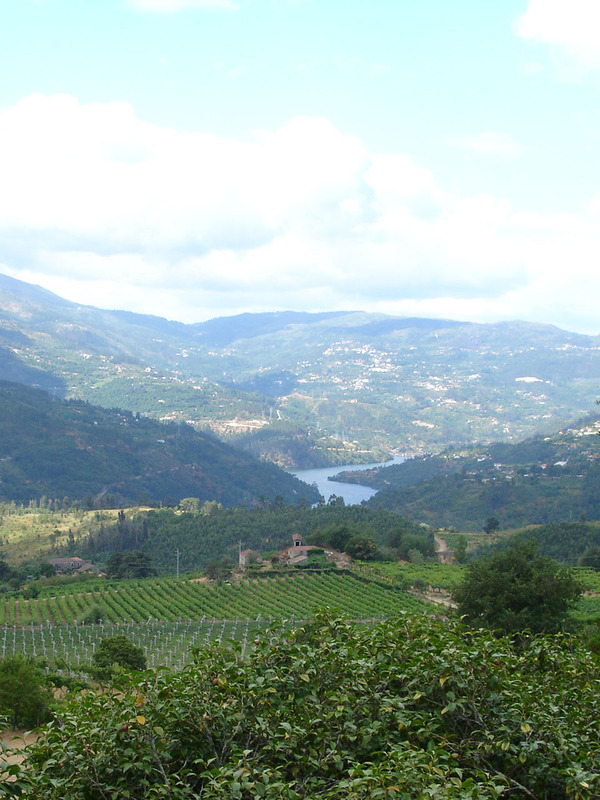 The area of Minho wines, a geographic distinction, matches exactly with the area of Vinho Verde production, as each wine can become a Vinho Verde or Minho wine. In relation to the mountains, the region is thought of as "a vast amphitheater that, from the seafront on, rises up gradually further inland" (Amorism Giraud). This exposes the entire zone to the influences of the Atlantic Ocean, a feature that is reinforced by the position of the valleys of the major rivers, which running from east to west, help bring the sea winds inland. The vineyards, which stand out due to their enormous span of vegetation, trained in a variety of ways, occupy an area of 21,000 hectares and make up 15% of the national winegrowing area. In response to questions of cultural nature, microclimate conditions, wine types, vine populations and methods of vine training, the Demarcated Region of Vinho Verde was divided into nine sub-regions: Amarante, Ave, Baião, Basto, Cávado, Lima, Monção e Melgaço, Paiva, Sousa.